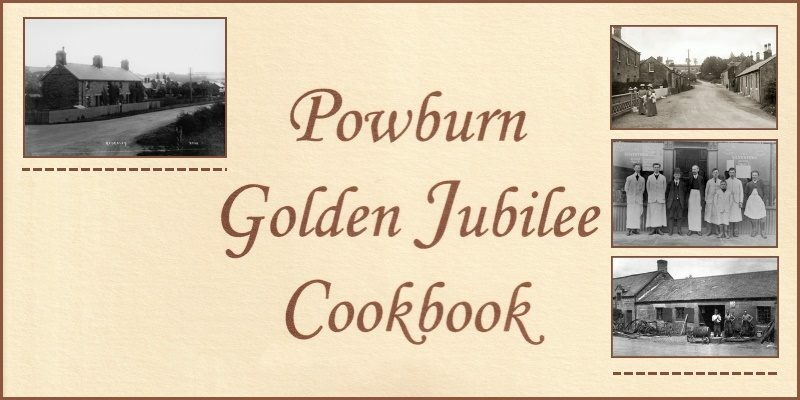 As part of the Breamish Valley Photographic Collection, the images that were part of the 2002 Golden Jubilee Cookbook, compiled by May Wilson of Powburn, are now available for viewing online. Got any photos to share? If you have any photographs that would help us construct a visual social history of the Breamish valley and would be willing to share them, please CONTACT US.